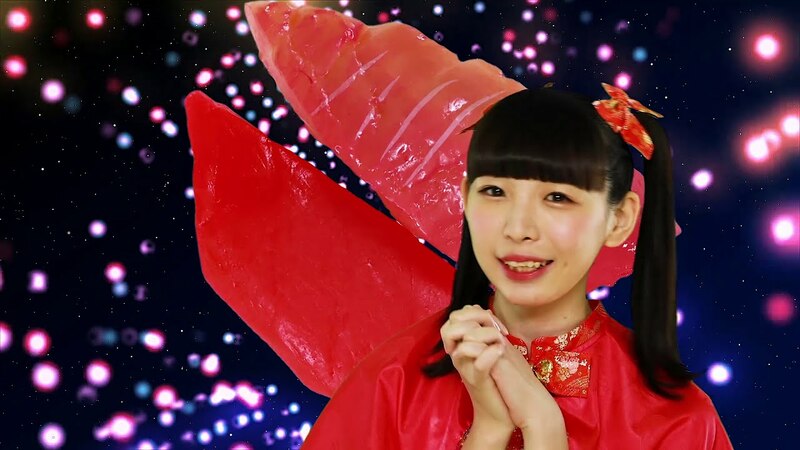 New PV Alert: SAKA-SAMA – Sushi day night fever!! 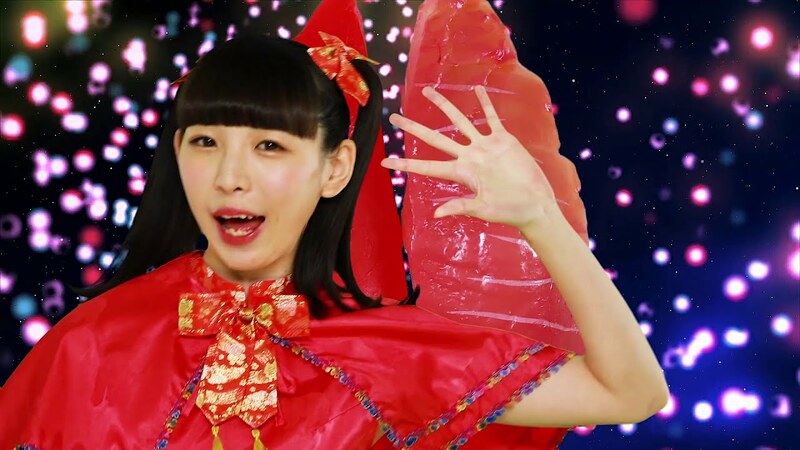 After an explosion in group members, SAKA-SAMA readies their second single for release with the new promotional video “Sushi day night fever”. 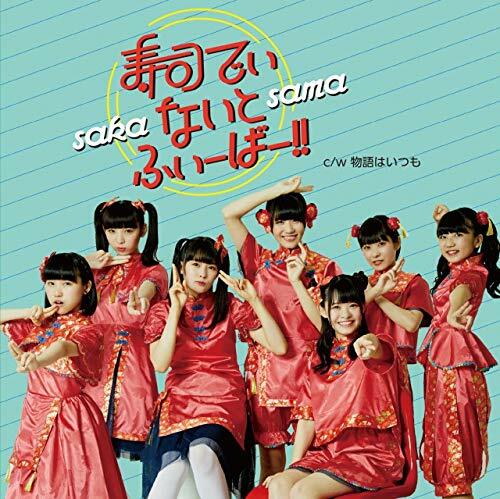 True to the song’s title, SAKA-SAMA’s seven member line-up boogie down to the disco beat to sing about everybody’s favorite Japanese export. Along the way, the girls get hilarious composited backgrounds: sushi on the moon? sushi on rainbow road? sushi in the office? All of these things are possible with SAKA-SAMA. Unfortunately, what’s lost here is the dreamy lo-fi sound the group espoused in previous releases. I don’t know if this stylistic shift is a permanent change or if my late 80s dreams will come back in a future time. 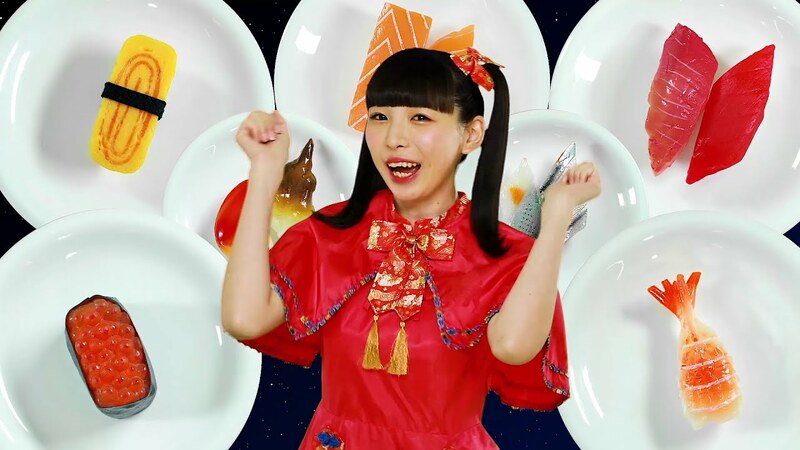 Either way, SAKA-SAMA’s second single “Sushi day night fever! ! / Monogatari wa itsumo” goes on sale September 19, 2018. Previous New PV Alert: Hello! Project All Stars – Flowers, in the best moment.